ESPN RISE announced on April 3, 2010 during the ESPN RISE National High School Invitational that it will host the fifth annual Elite 24 Hoops Classic event at Los Angeles’ Venice Beach August 2010: the event is the nation’s premier elite high school boys’ basketball event for underclassmen. The 2010 event will be held on, Saturday, August 28. The Venice Beach’s basketball courts are the country’s west-coast street ball mecca. 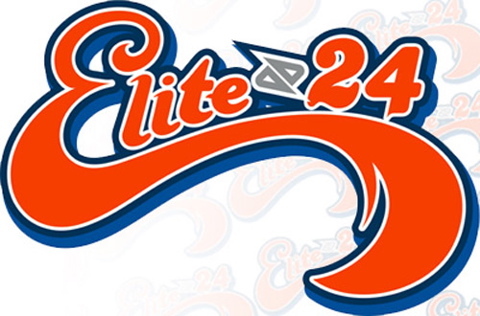 The Elite 24 Hoops Classic basketball game was launched summer 2006 at Harlem’s famed Rucker Park. 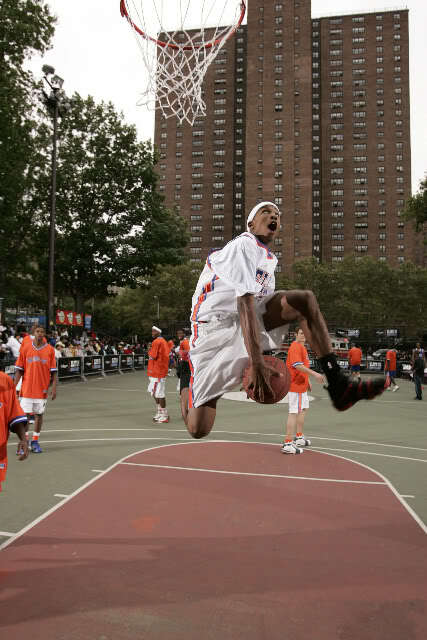 The event was held at Rucker Park for its first four years.